When is the best time to apply LS on a grind-and-polish job? 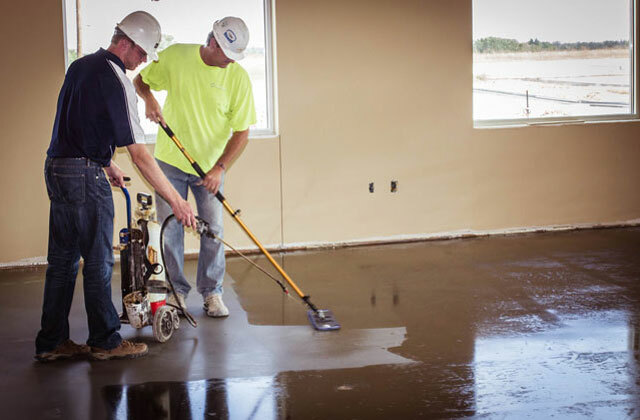 As a general rule of thumb, you should apply LS lithium-silicate densifier during the honing phase of concrete polishing. That can be at the 200- or 400-grit resin level. Need product or field support? Call us.